Awais Loves IT, and is very passionate about it. He is on the Facebook 24 x 7 trying to help students with their technical and non technical queries. 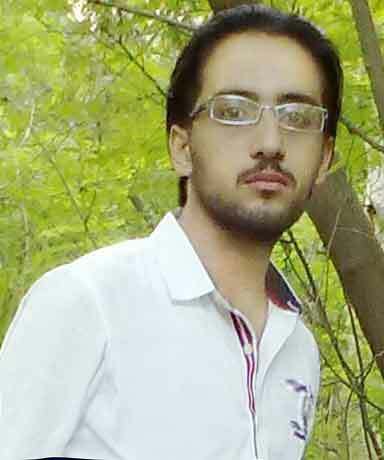 (He has more posts than URDU IT) He is pursuing Masters degree in computer science and want to advance into Networks. In his spare time he likes to play games.